The Christmas market at Mondsee entertains thousands of visitors every year. 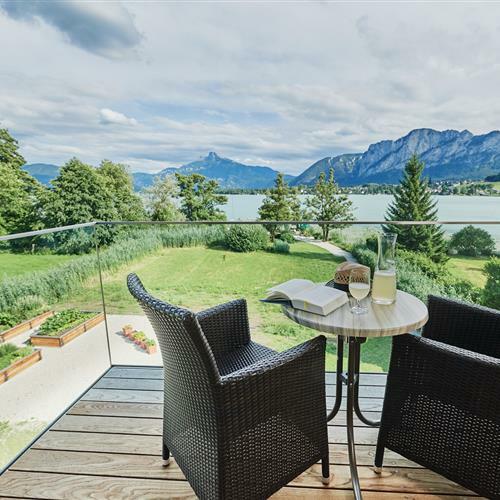 Overlooked by the Mondsee basilica, the beautiful and historic houses and the Benedictine monastary make this market a wonderful and atmospheric place to be. Various advent-related activities and traditional events in Mondsee get locals and visitors alike into the Christmas mood. 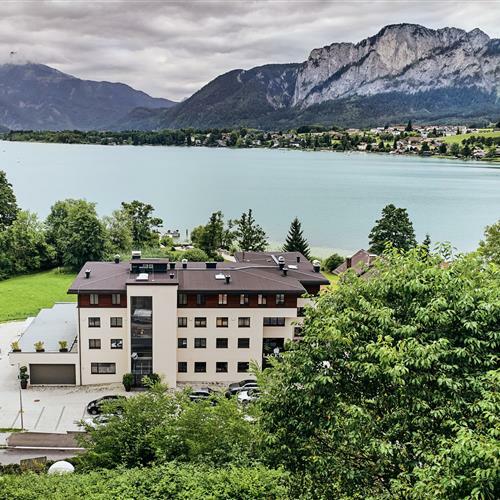 The Mondsee Christmas market is only a short walk from Lake Hotel Lackner. Soak up the Christmas atmosphere at this unique market, where you can enjoy the wonderful choice of artisan products and quality christmas gifts. Every weekend, there is a huge and varied selection of gifts, products and food and drink on offer. You will find precious hand-made crafts and traditional Austrian Christmas tree decorations on offer in these beautiful cloisters of Schloss Mondsee. If you are a fan of christmas markets you should definitely plan a trip to Salzburg during the season. Only a 30 minute drive from Mondsee, a trip to the town will also give you the opportunity to attend Salzburger Adventsingen, a Christmas play, which is one of the undisputed highlights of the Salzburg Christmas season. 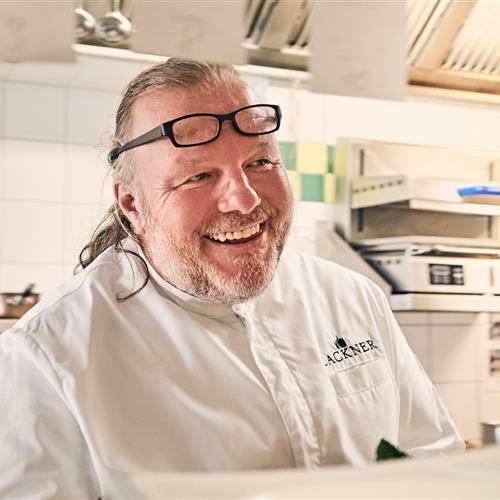 If you’re looking for the perfect classy venue for your corporate Christmas party or Christmas dinner with family or friends, look no further than Lake Hotel Lackner, where award-winning chef Martin Lackner and his team will make you Christmas meal one to remember. Please contact us with any enquiry about your Christmas party or festive meal.